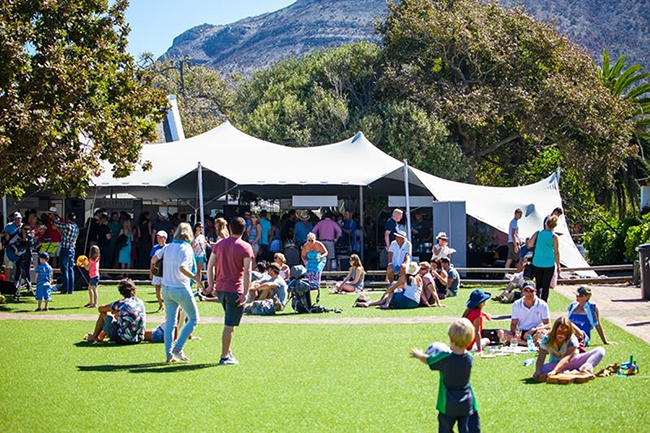 Noordhoek Farm Village’s third annual family, wine and food event, the Noordhoek Crush, takes place this April with plenty of entertainment for the young and old. Kids can revel in the sand art and face painting while adults can sip then buy from a selection of more than 100 wines from 20 wine farms as well as three craft gins. 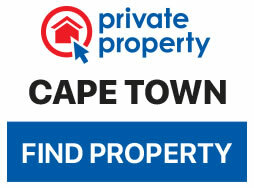 Cost The event is free, however, tasting passports cost R150 each, including a wine glass, at Quicket. All proceeds from the event will benefit FARR, an organisation that aims to decrease the number of birth defects caused by alcohol consumption during pregnancy.